Across the country, the mild winter of 2011-12 gave many states’ quail populations a needed reprieve from the cold, wet winters of recent years. Leading into summer, productive nesting conditions in early spring across the country gave quail managers hope of a significantly increased year of quail production. But as temperatures increased, rains decreased, and much of the country became locked in drought throughout the summer. While most quail managers agree that quail can handle a pound of heat for an ounce of cold, wet weather, the effects of the drought of 2012 are yet to be determined for quail populations nationwide. If hens were able to get their clutches on the ground early enough in the spring, as some reports note, the more mature chicks may have been able to get a wing up on the heat and make it through to hunting season. 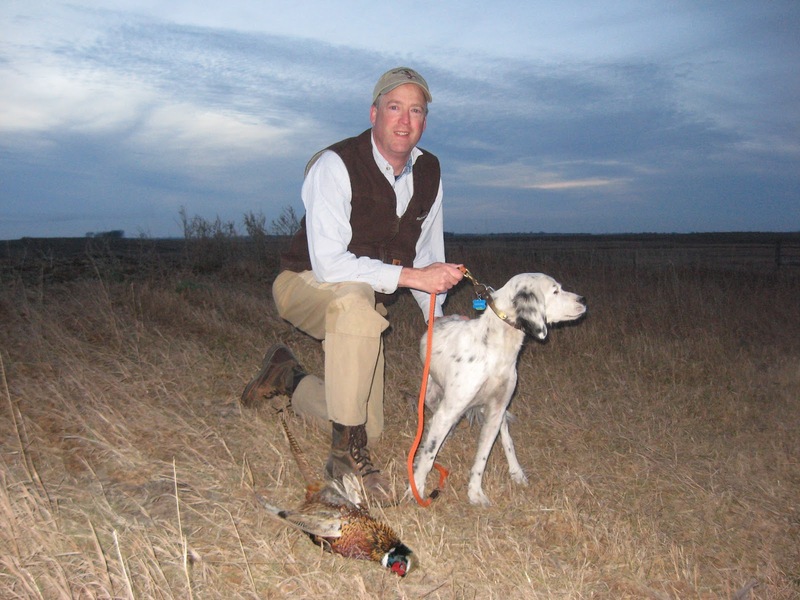 As if these 6-ounce birds didn’t have enough stacked against them, this season quail hunters will note a rapidly changing landscape in many states as habitat is continually converted to row crops at an astounding rate. With commodity prices at or near all-time highs, federal crop insurance coverage buffering the risk of planting marginal lands, continued fire suppression management in the southeast range and grasslands formerly enrolled in the Conservation Reserve Program (CRP) and previously unbroken native prairies being plowed up at an astounding rate, it should give quail hunters pause, and more reason than ever to get involved in the work of upland conservation. Many CRP lands and even some public lands were opened to emergency haying and grazing to help agricultural producers through the drought of 2012. Thus, hunters are urged to check ahead due to the effects of this dry season and land use changes. The above said, it is important to note that quail are resourceful and will make use of what they can, so there are coveys to still be had. 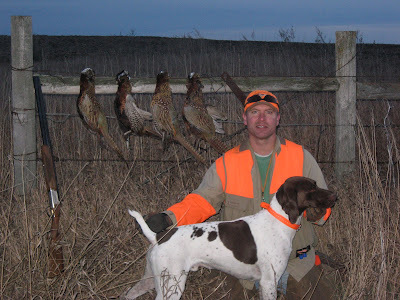 In addition, if readers note the numbers of states included in this report, they will find that there is still huntable populations across multiple species of quail in over half the continental United States, giving impetus for hunters to seek out one of North America's original upland gamebirds for yet another season. Click on the State Link for a detailed forecast.